Sukkur IBA University has been imparting education with its core values merit, quality, and excellence since its inception. We have achieved numerous milestones in a very short span of time that hardly any other institute has achieved in the history of Pakistan. Sukkur IBA University is continuously being ranked as one of the best Institute in Pakistan by Higher Education Commission (HEC). 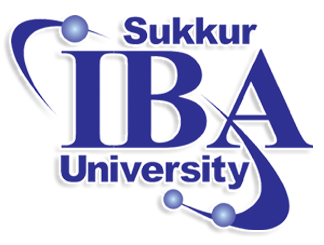 Sukkur IBA University is successfully undertaking its mission and objectives that lead Pakistan towards socio-economic prosperity. Sukkur IBA University believes that research is an integral part of modern learnings and development. In continuation of endeavors to touch new horizons in the field of business management, computing, mathematics, economics & finance and electrical engineering, Sukkur IBA University publishes following international refereed journals. 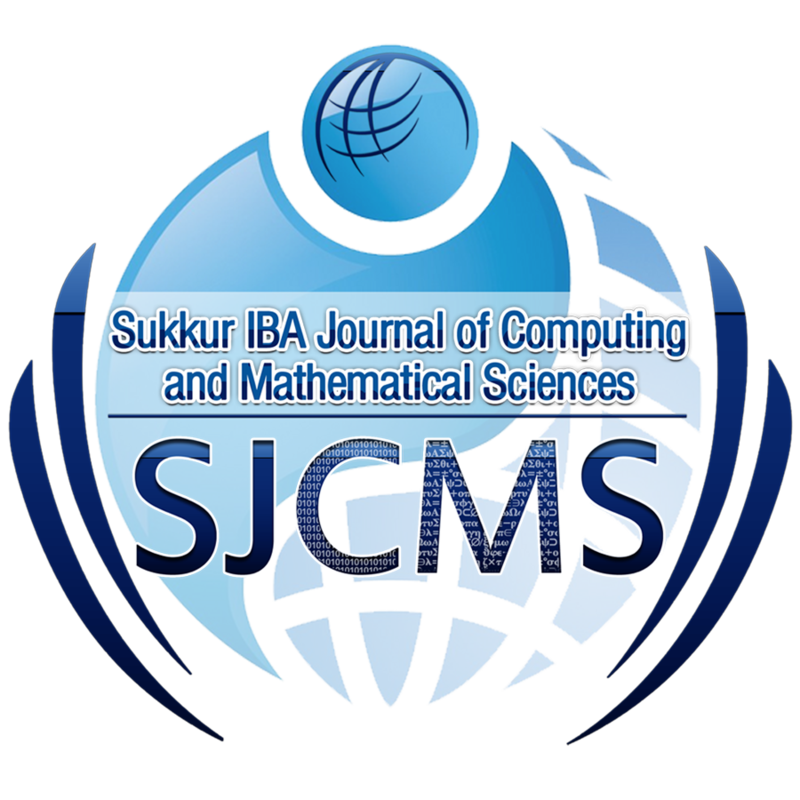 The SJCMS provides an interdisciplinary platform for researchers, scientists, practitioners and academicians for publishing their contributions to the recent technological advances and innovations in the area of Computing and Mathematics for dissemination to the largest stakeholders. The aim of this Journal is to publish original research findings in the field of Computing and Mathematics. Hence, it contains double-blind peer-reviewed articles which address key issues in the specified domains. The SJCMS adopts all standards that are a prerequisite for publishing high-quality research work. The Editorial Board of the Journal is comprised of academic and industrial researchers from technologically advanced countries. The Journal has adopted the Open access policy without charging any publication fees that will certainly increase the readership by providing free access to a wider audience. 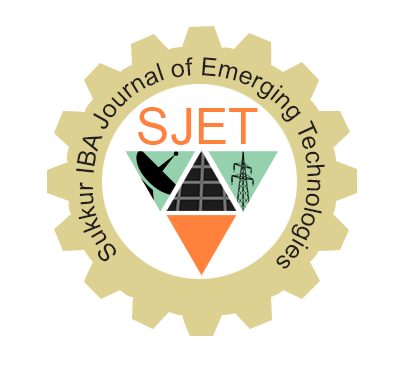 Sukkur IBA Journal of Emerging Technologies (SJET) is the international peer-reviewed, Open Access bi-annual (January-June and July-December) research journal that focuses articles which contribute new results in all domain of Engineering Emerging Technologies and is published by the Sukkur IBA University, Sukkur Pakistan. 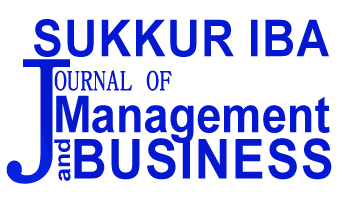 Sukkur IBA Journal of Management and Business (SIJMB) is the semi-annual research journal published by Sukkur IBA University, Sindh Pakistan. SIJMB is dedicated to serve as a key resource to provide practical information for the people associated with business, management and economics research at global scale. Sukkur IBA Journal of Management and Business – SIJMB has been recognized by Higher Education Commission of Pakistan– HEC. 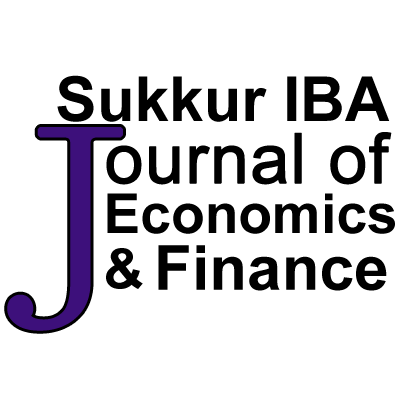 Sukkur IBA Journal of Economics and Finance (SIJEF) is the semi-annual research journal published by Sukkur IBA University, Pakistan. SIJEF is dedicated to serve as a key resource to provide practical information for the people associated with economics and finance research at global scale.